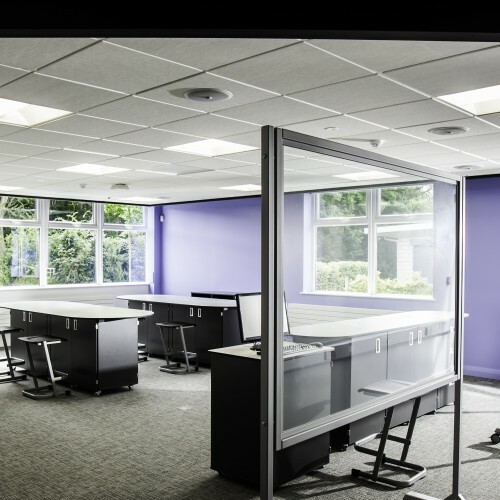 Celebrating its 60th anniversary in 2014, Penwortham Priory Academy appointed C+A to modernise a range of existing facilities originally constructed in 1954. 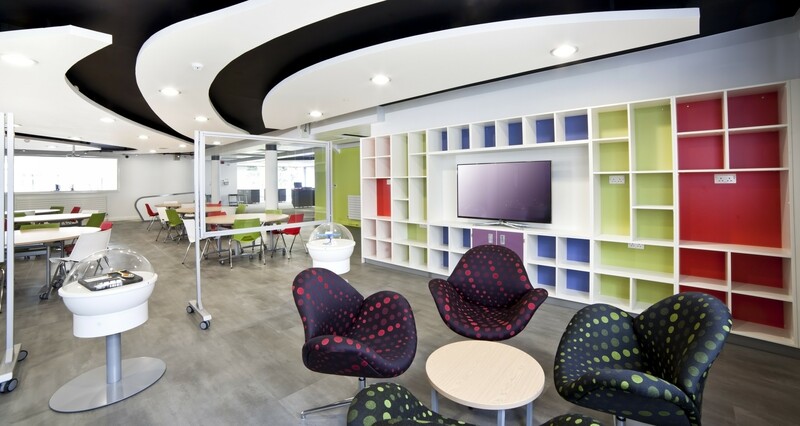 Firstly a new languages and humanities centre was created and handed over in May 2014. 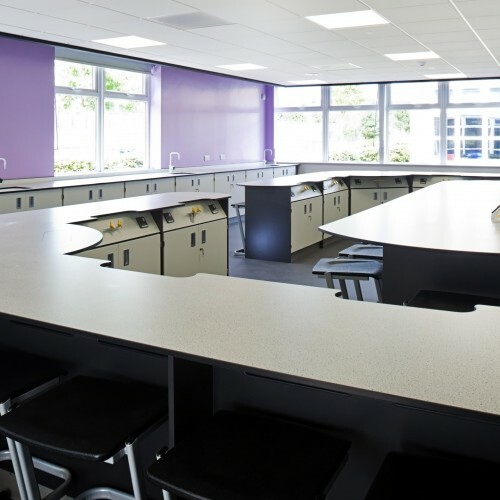 The £1m project included extensive remodelling and updating facilities to provide bright, open classrooms, as well as a new entrance and significant improvements to the fabric of the building. 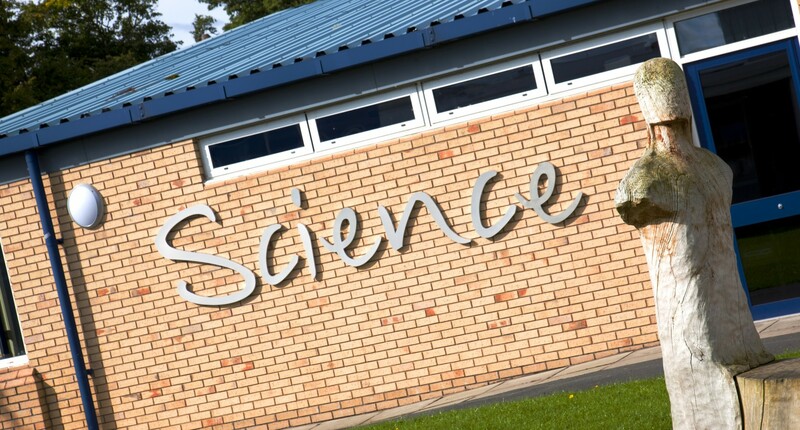 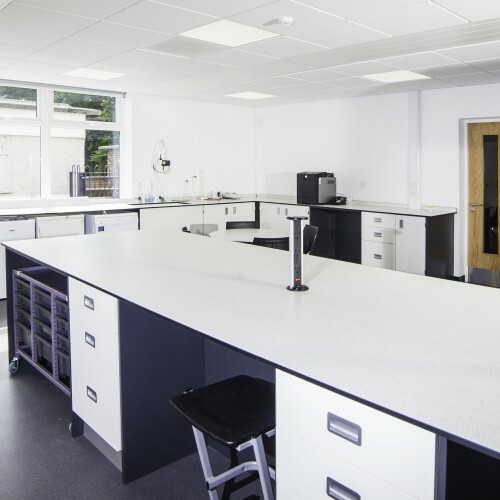 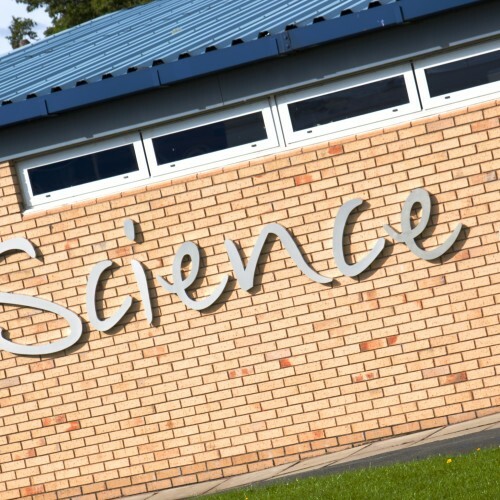 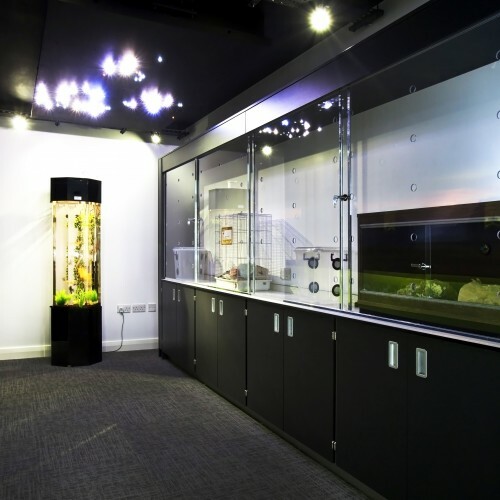 Secondly, existing science laboratories were extensively remodelled in a £755,000 project. 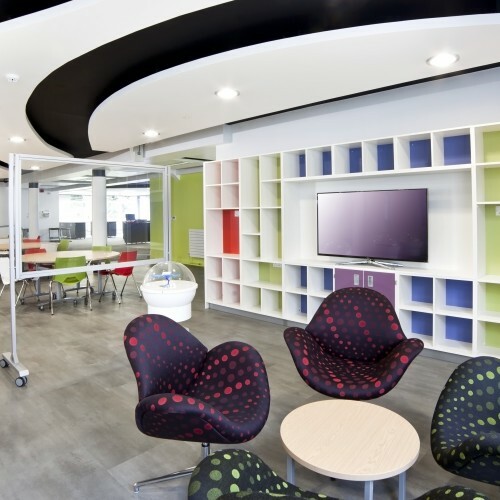 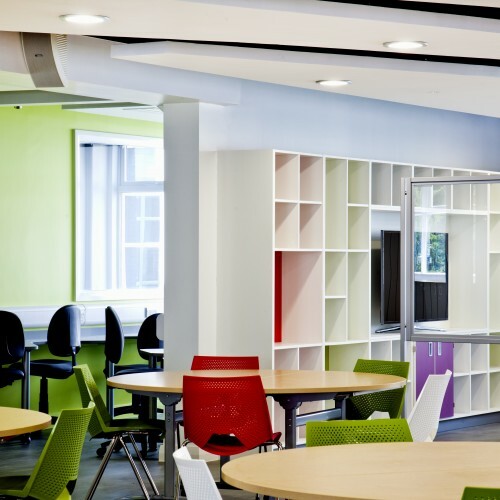 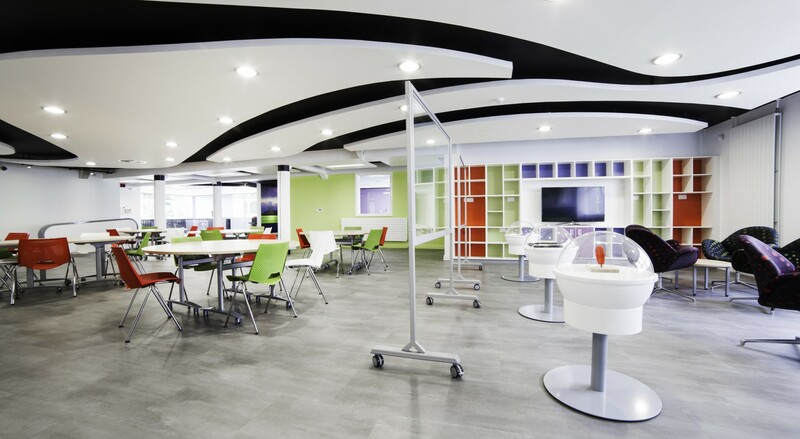 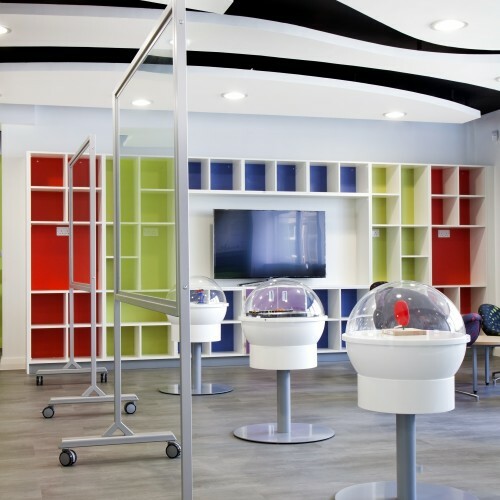 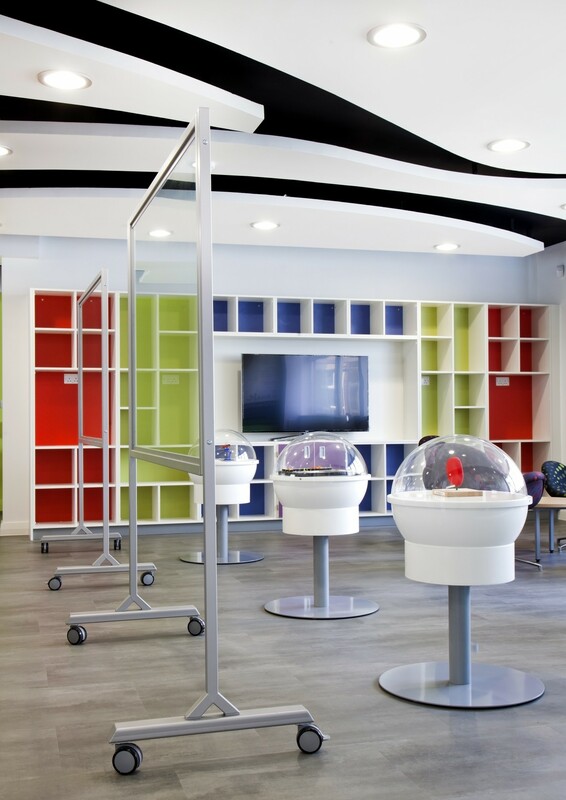 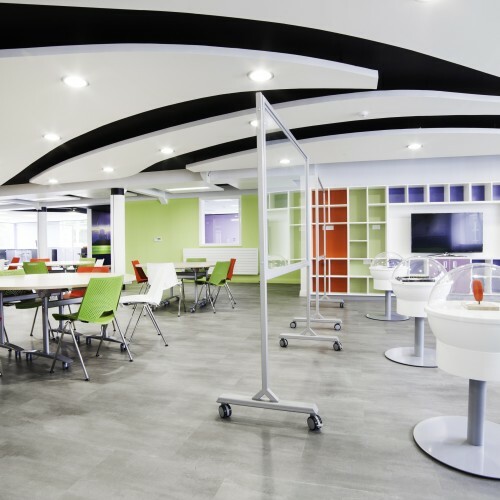 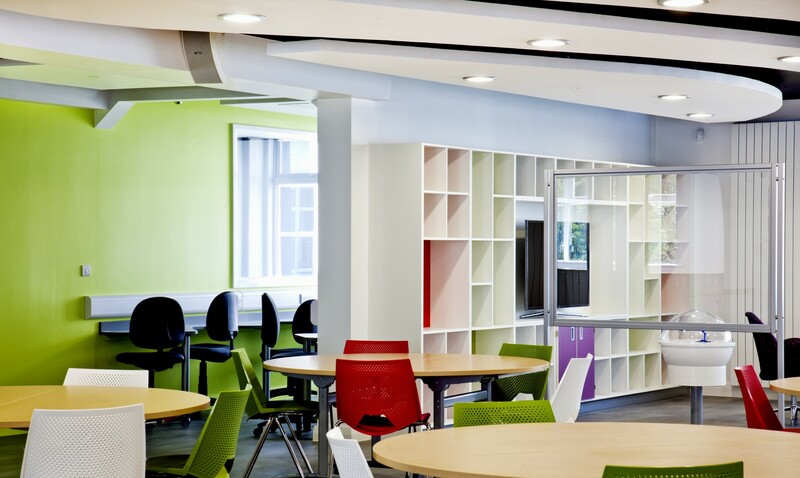 An open plan learning environment was created to enable the school to deliver more cohesive and collaborative teaching approaches. 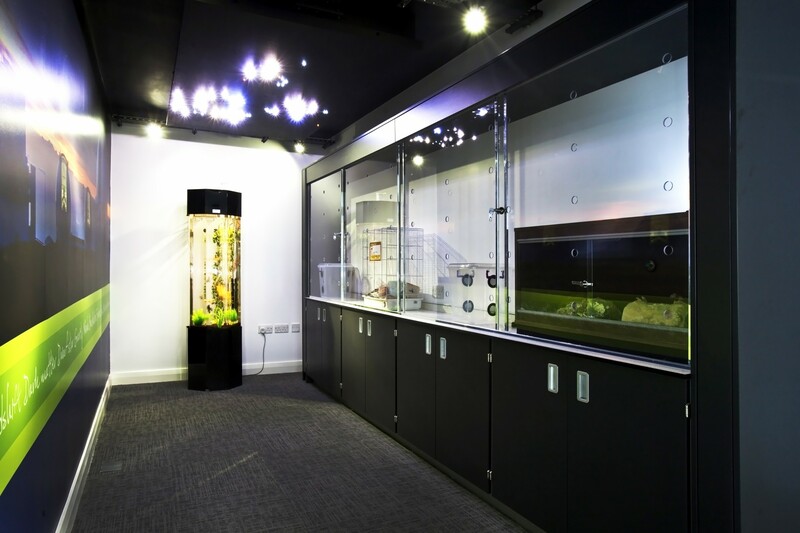 In addition, wet and dry laboratories, preparation areas and a living wall were also installed.